MUAH! Oh, you didn’t want a kiss?! Well I have plenty to give to you! 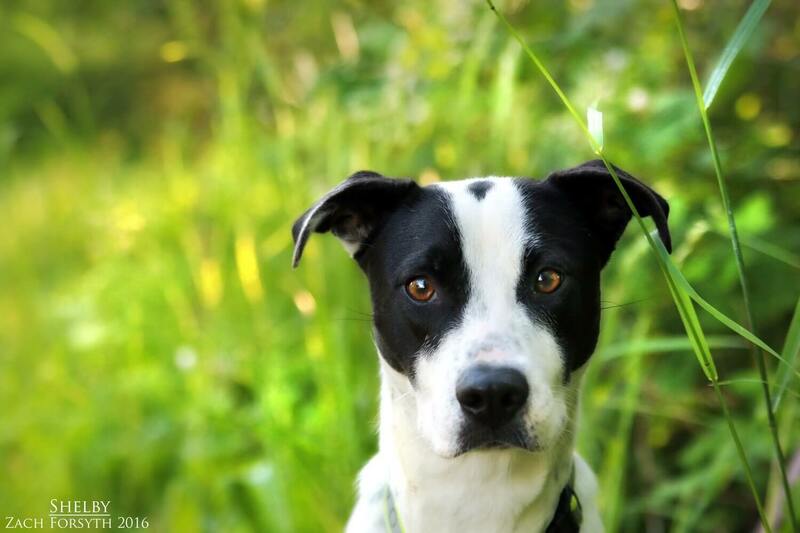 My name is Shelby and I am 2 year old Pointer mix who is just ready to bond with that special someone. I adore attention and lots of love & snuggles! I am a big player, whether it be playing fetch solo or hanging with my doggy pals. Most of all I just love being around people and enjoy everyone I meet, including other dogs, cats and kids over the age of 10. 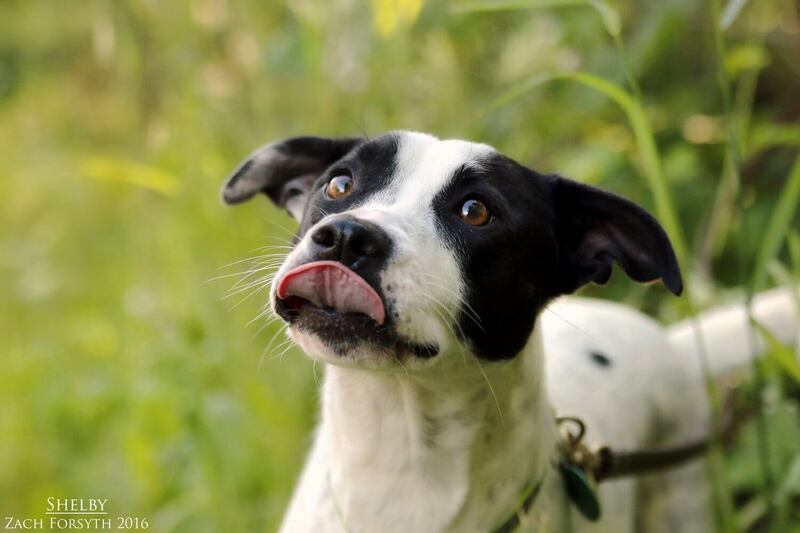 I’m a super sweet as pie gal looking for a face to smother in kisses! Is it yours? Fill out an application today, so we can meet! I come to you spayed, vaccinated, and micro-chipped with an adoption fee of $250.